You know that time of year you dream about? No not Christmas, the second favorite time of year? The time when retailers have such amazing sales it's hard not to pick anything up. 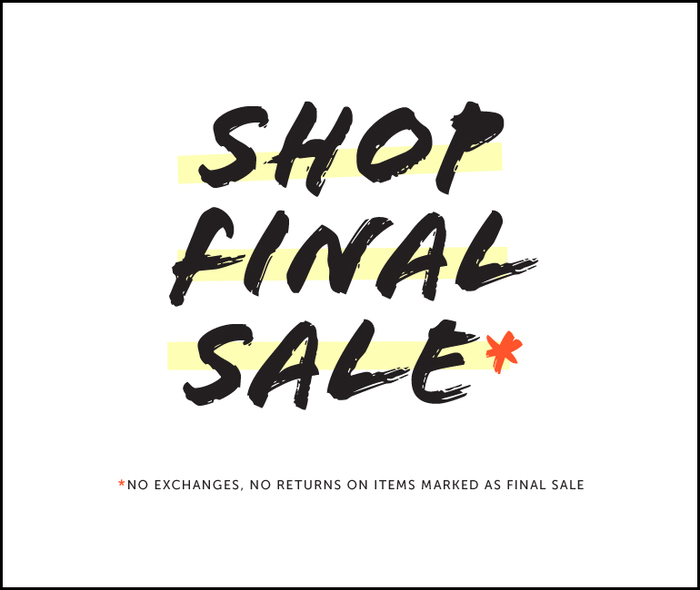 Well, J.Crew is having a great, no an AH-MAZING additional reduction on final sale items. Most items are an additional 60% off and others are at 40%. Between stocking up on swim suits, tees and accessories, you'll have plenty to stock up on for next summer. I put together a few faves.